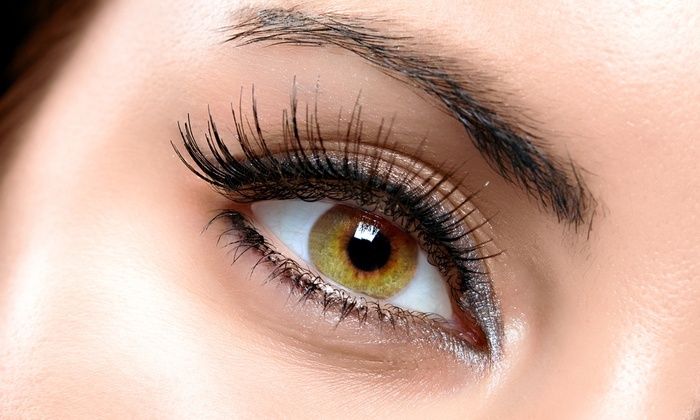 You can ditch the DIY lash curler and with just one 20 minute professional treatment you’ll have a sumptuous lash lift that is retained, even after a shower or swimming, that can last 4-8 and even 12 weeks. A great alternative to Lash extensions that's Safe and Easy. 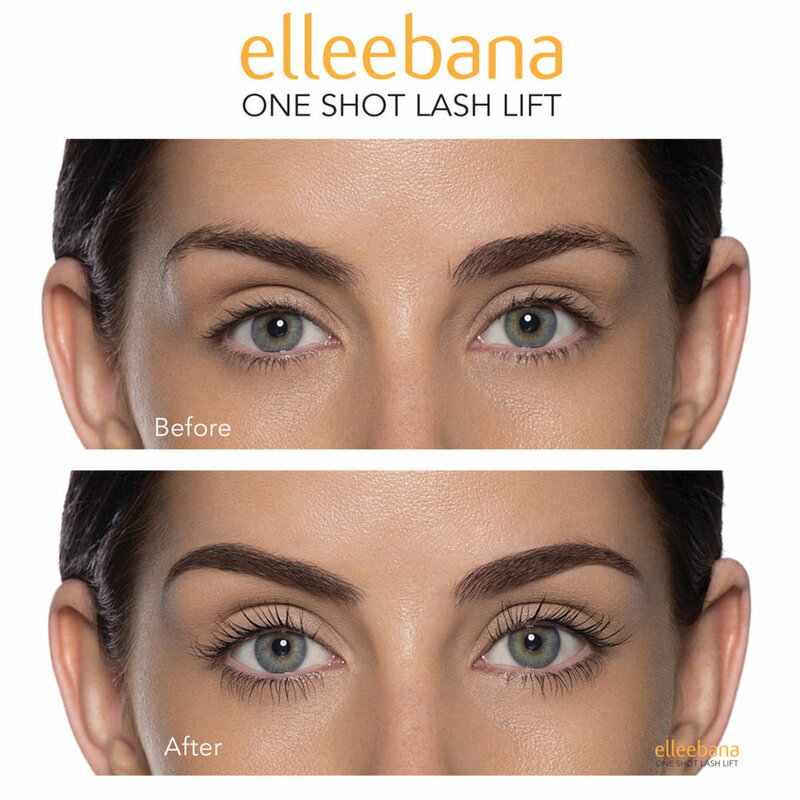 What is the Elleeban Lash Lift? The Elleebana Lash Lift if a simple treatment that will give you beautiful lush eyelashes that will last for 4 to 6 weeks. 20 minutes is all it takes to deliver a sumptuous lash lift that is retained, even after a shower or swimming, lasting for 4 to 6 weeks. The Elleebana Lash Lifting uses silicone rolls or pads to lift your lashes and make them look fuller and longer. -Suitable for people with long or short lashes. Add a Lash Tint for even more definition, $25. Lash & Tint together- $90 Save $10!